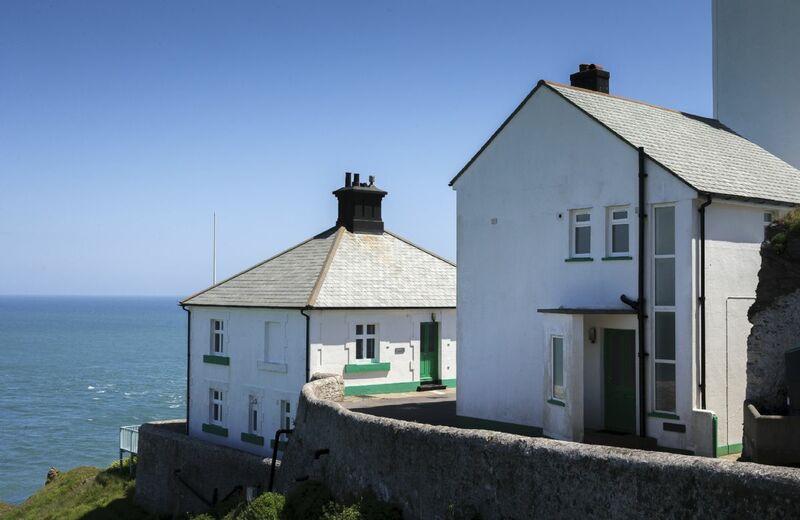 In association with Trinity House, Rural Retreats is pleased to present Landward Cottage at Start Point Lighthouse. Landward Cottage which sleeps five guests, is one of two holiday cottages, perched on the cliff edge and available at the lighthouse. A location that offers a simply breath-taking panorama of sea views to the south and west and across Start Bay to the east. 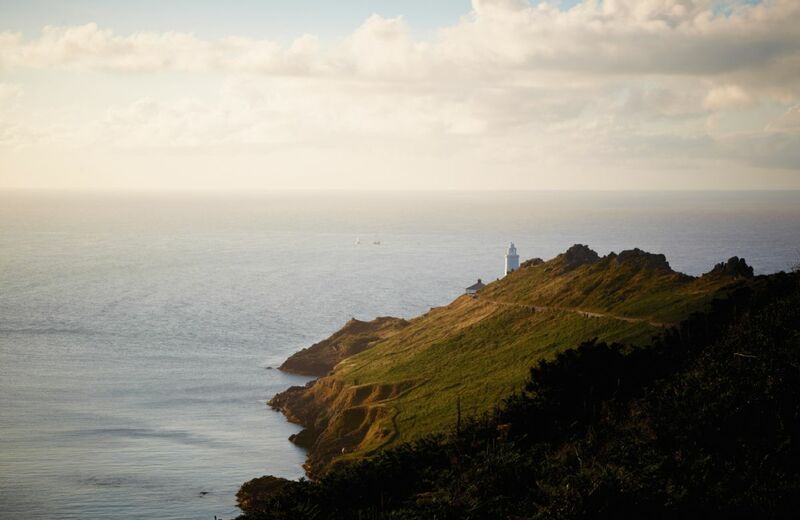 The lighthouse lies on a dramatic headland above Start Bay in the South Hams, between Dartmouth and Salcombe and was built in 1863, electrified in 1959 and automated in 1993. 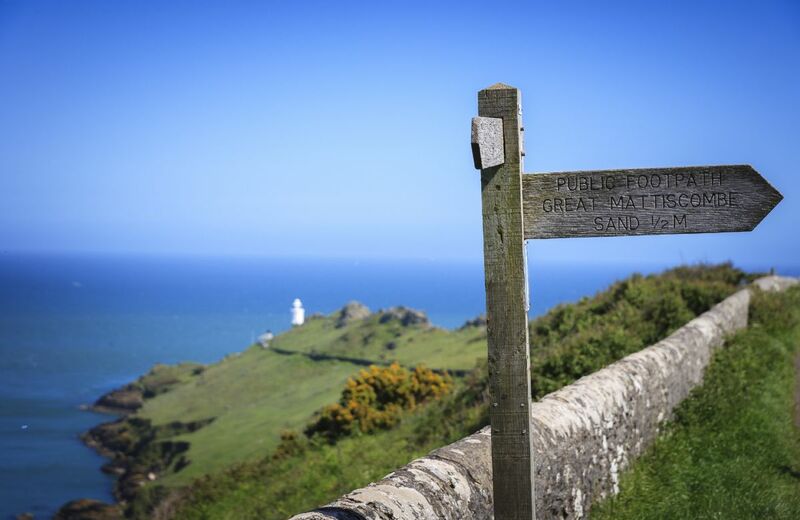 Start Point lies 4 miles from the main road via narrow country lanes. The final stretch is a half-mile private, walled, tarmac drive which runs along the side of the headland. 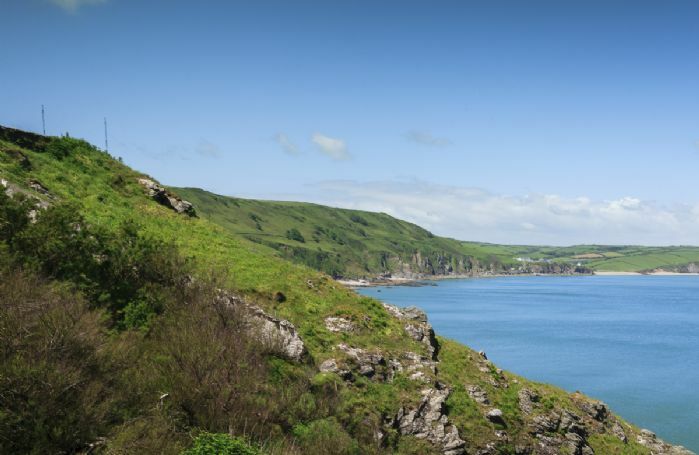 The drive is shared with walkers, forming part of the South West Coast Path. 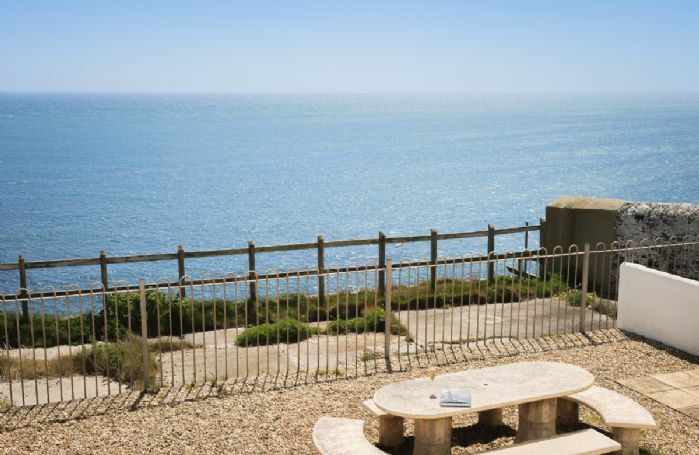 Guests can use the path to enjoy breath-taking clifftop walks in both directions. 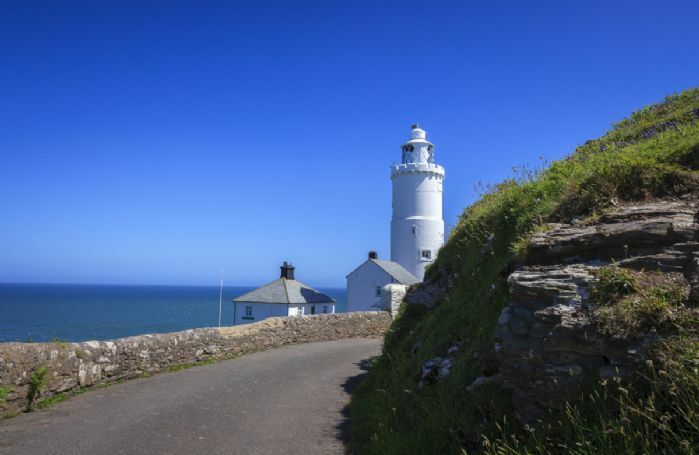 For sandy beaches, East Portlemouth, Slapton and Blackpool Sands are within a 20-minute drive of the lighthouse. Small gravel area with stone table and seating. Up to two well behaved dogs (small additional charge per dog). 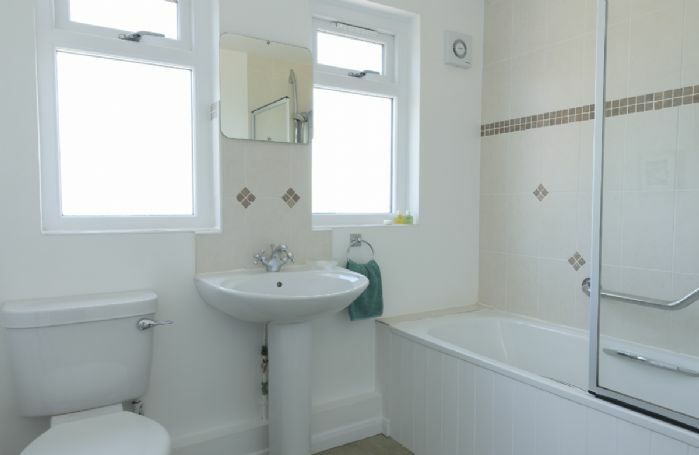 Small babies are welcome at the property, however for safety reasons, children must be over 11 years old. This is an operational lighthouse with an automatic electronic fog signal. During occassional periods of fog and mist, ear plugs are provided for your comfort! Spectacular, panoramic views with an abundance of birdlife. Electric effect woodburner, electric hob and oven, microwave, large fridge/freezer, dishwasher, washing machine and dryer. Guests should note that, as well as walkers passing by the cottage on the coastal path, the lighthouse is open (subject to availability) to visitors from 10am-5pm Easter to October. 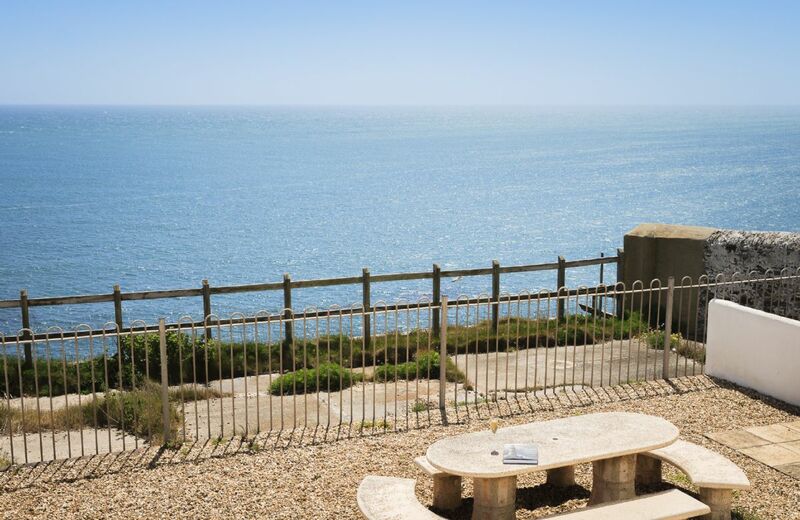 If you would like to view the lighthouse, please click here or telephone 01803 771802. 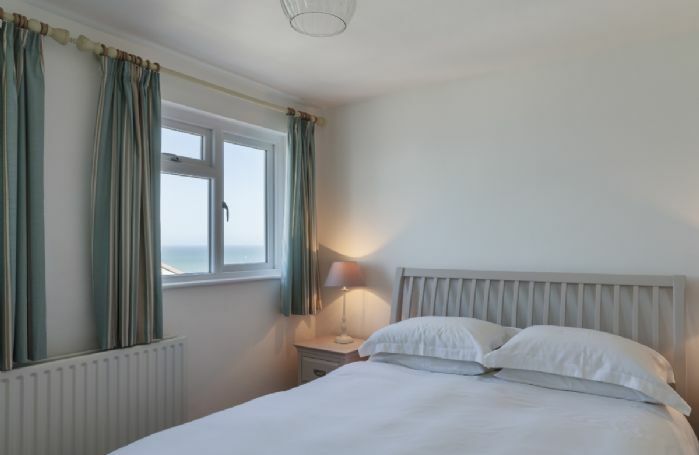 Also, on this site is Beacon Cottage, sleeping six guests. 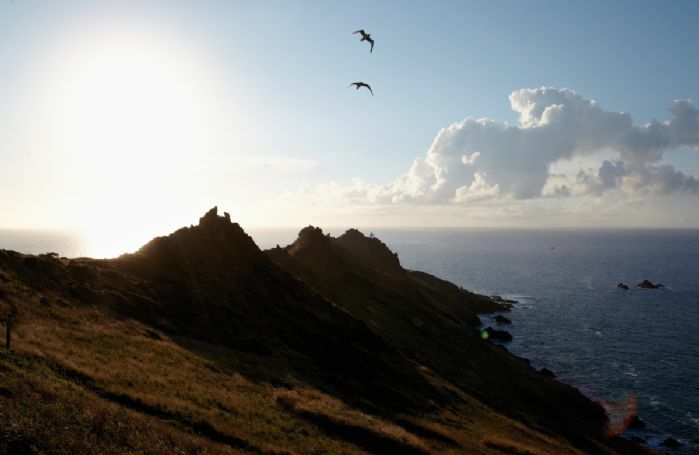 For a family day out visit Stoke Beach situated in an Area of Outstanding Natural Beauty. Walk some of the South West coastal path taking in the spectacular scenery. 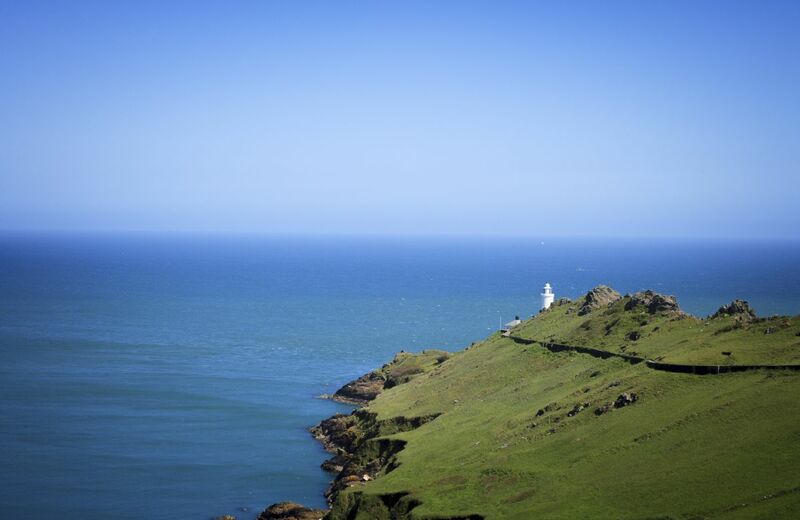 Visit the seaside town of Salcombe. 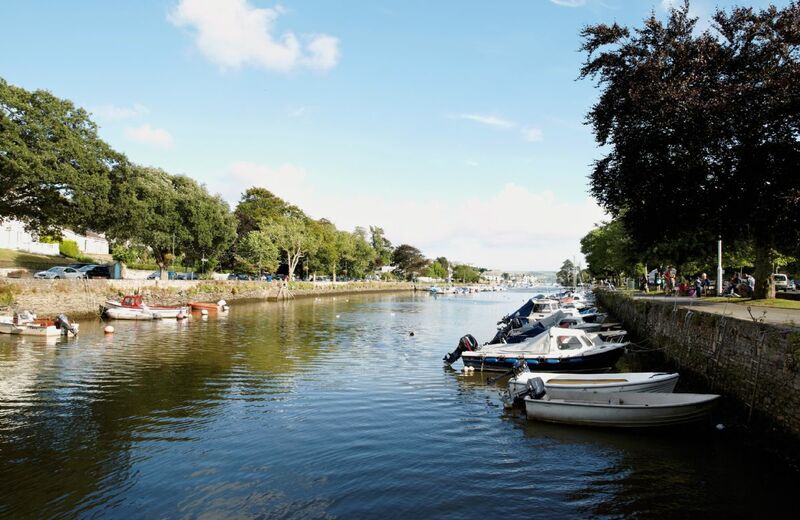 Enjoy the day on a on the sea with Plymouth Boat Trips. Why not try sea kayaking near Dartmouth. 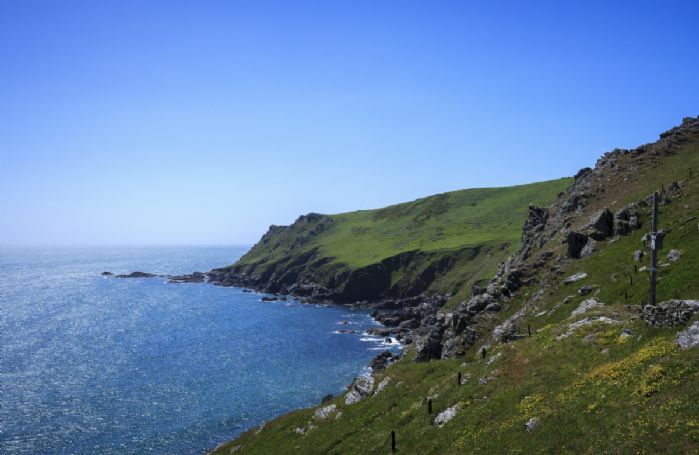 Explore the English Heritage site of Dartmouth Castle. Slapton Sands and Torcross beach.